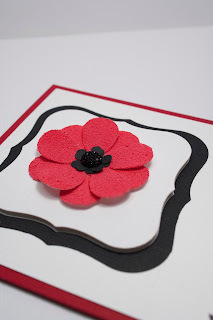 I am also going to put this in the Young Crafter's Unite Challenge #10 which is flowers or flower image. beautiful card...that flower looks amazing..
Love the simplicity! What a gorgeous flower too! Thanks for joining us at CASE Study! 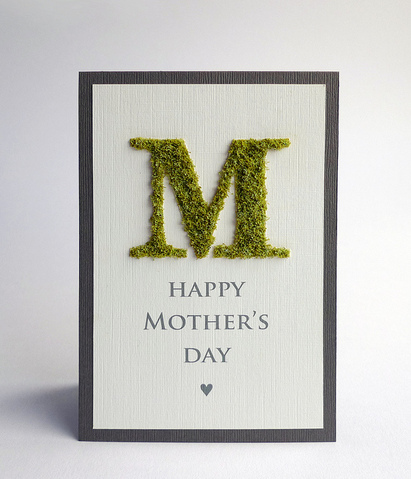 You've turned a a simple flower and a sentiment into such a lovely card! Love the felt flower, contras on your CASE study shout out. Oh my gosh, I love this! 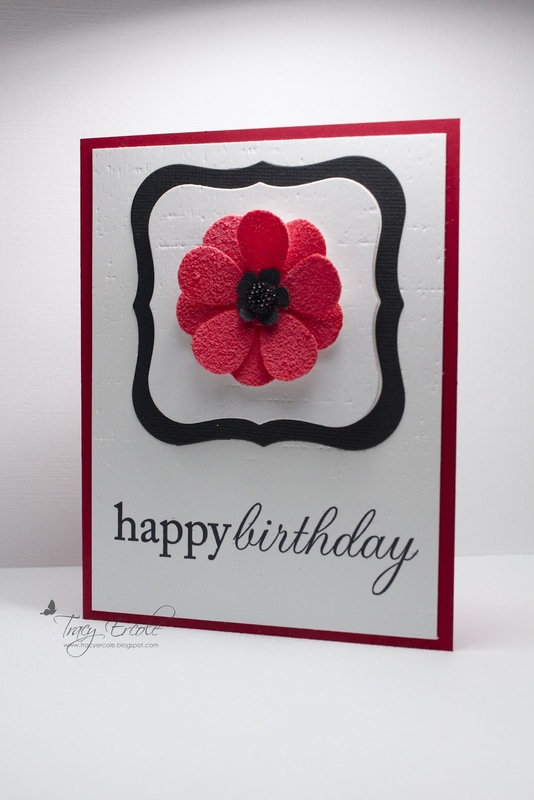 The pink flower is so pretty =) Thanks for joining our YCU challenge!